Car Insurance | Auto Insurance for Oak Ridge, Knoxville TN, Farragut, Clinton, Oliver Springs, and Karns Tennessee. 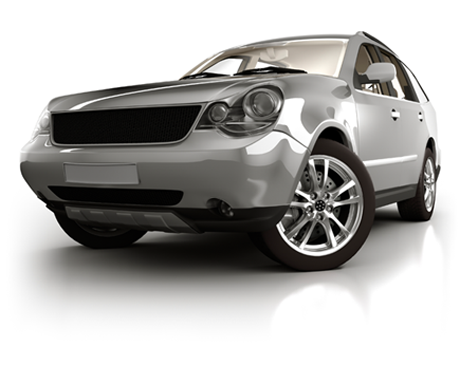 We compare quotes from top auto insurance companies to provide you with the best price and the most complete coverage available. Our knowledgeable agents can help you chose the right coverage. We'll also help you double your savings by combinig car and home insurance. Our agents can help you find auto insurance for not only your cars and trucks, but also your commercial autos, RVs, motorcycles, and ATVs. Need to Make an Auto Claim? If you have a claim, call us and we will help you with each step. We can help you get the things you need, such as a rental car, and help you get all the information you'll need for your claim. Founded in 1945 by Bill Herron after working in Oak Ridge at Y-12 on the Manhattan Project during World War II, Herron-Connell Insurance Agency continues today as a family owned and operated agency. As the oldest and one of the largest independent insurance agencies in Oak Ridge, Herron-Connell serves Anderson, Knox, Blount, and other surrounding counties. And in 2005, we added the Red Williams Insurance as a subsidiary to our agency Then, in March 2015, we welcomed O'Kain & Clark Insurance to our Group.